The York B501 weight bench and Viavito 50kg cast iron weight set combines two great pieces of fitness and strength equipment designed to get you working, toning and strengthening muscles. 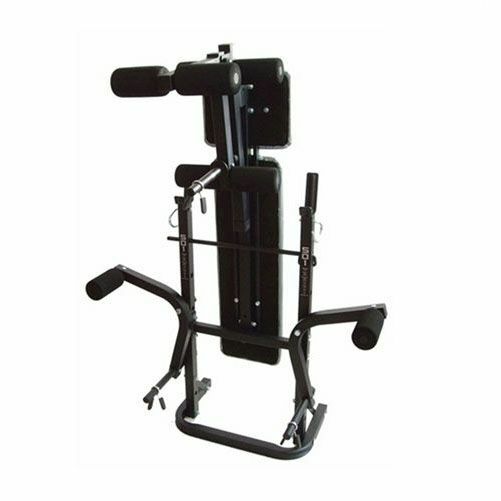 The backrest on the weight bench has 3 positions from flat to incline and has butterfly arms, barbell retaining hooks and a leg unit with supportive foam rollers for great workout options. It can be folded up for more efficient storage, and the Viavito 50kg black cast iron barbell and dumbbell weight set gives you the tools to get your muscles working. 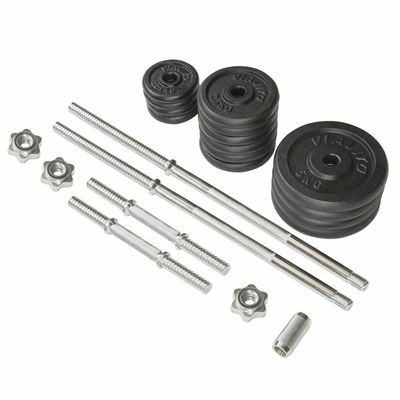 The set includes 14 cast iron plates which have a durable black finish, 6 spinlock collars, 2 dumbbell bars and a barbell bar which are all chrome plated and have knurled handles that ensure you grip them well. 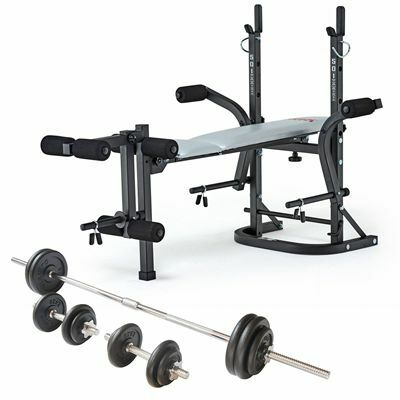 This weight set is ideal for performing exercises to work your whole body, doing so comfortably on the York B501 weight bench. 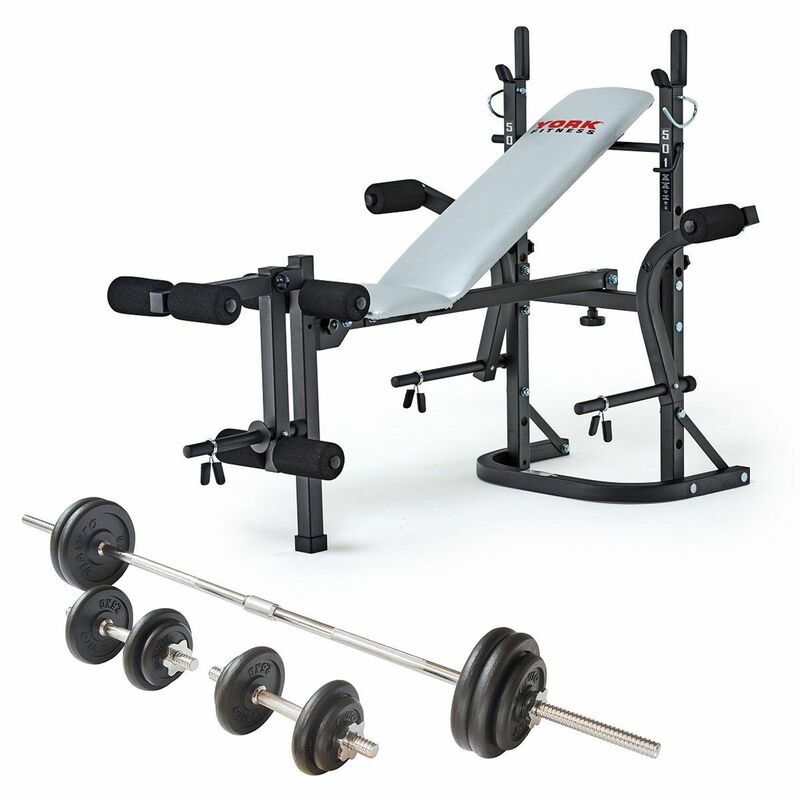 for submitting product information about York B501 Weight Bench and Viavito 50kg Cast Iron Weight Set We aim to answer all questions within 2-3 days. for submitting product information about York B501 Weight Bench and Viavito 50kg Cast Iron Weight Set. We aim to answer all questions within 2-3 days. If you provided your name and email address, we will email you as soon as the answer is published. Does the York B501 come assembled? Thanks. for submitting product review about York B501 Weight Bench and Viavito 50kg Cast Iron Weight Set.